Bigbelly, Inc. is pleased to today announce that it has signed an agreement with EWF ECO AB of Rimbo, Sweden that extends EWF’s current distributor rights for Sweden, Norway and Finland to now include Denmark. This partnership further supports the thriving international growth of the world leading Bigbelly smart waste and recycling system. EWF is committed to delivering economic, social and environmental sustainability to their communities. Recently and notably, EWF worked with the City of Stockholm to deploy Bigbelly in the Burrough of Norrmalm. Norrmalm’s optimized use of the Bigbelly system has reduced transport by over 90%. Annual refuse truck routes decreased from 41,000 kilometers to a mere 3,100 kilometers. Carbon dioxide emissions decreased by approximately 35 tons. With new energy goals in mind, EWF partners with municipalities to provide considerable support to reach these goals – simply by replacing city trash cans. Municipalities and communities located in Sweden, Norway, Finland and Denmark can learn more by contacting the EWF team by phone at +46-104952495, by email at info@ewf.se, or online at www.ewf.se. Bigbelly (www.bigbelly.com) is a prominent Smart City solution provider as the world leader of smart waste and recycling. Deployed across communities, campuses and organizations in over 50 countries, the cloud-connected Bigbelly smart waste and recycling system combines smart, sensing, compacting stations with real-time software. 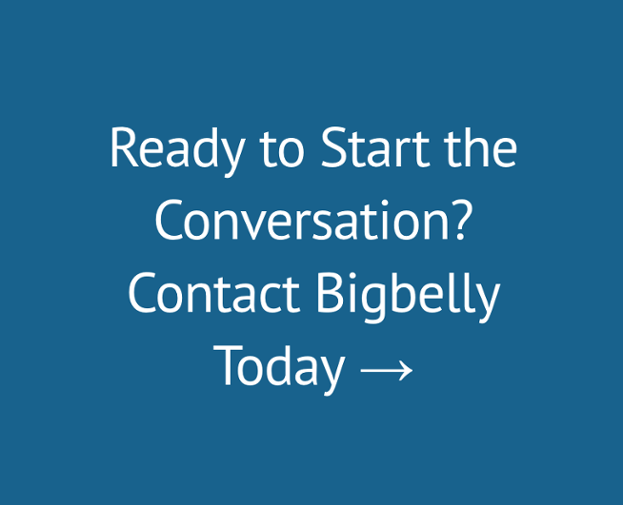 Customers experience up to 80% collection reduction plus cleanliness, operational, economic, and environmental gains with Bigbelly. EWF ECO (www.ewf.se) is a wholly owned subsidiary of JMP Invest AB founded 2008, developed and is operated by the Jarnebrink family with 30 years of experience in entrepreneurship. EWF ECO's business model is to introduce, establish and deliver smart, Green and sustainable solutions to public and commercial partners. EWF ECO is the exclusive distributor of Bigbelly in Norway, Sweden, Finland, and Denmark, and a AAA credit rated supplier with over 2000 active BigBelly´s in the Nordic market as a Exclusive Distributor of BigBelly since 2012.